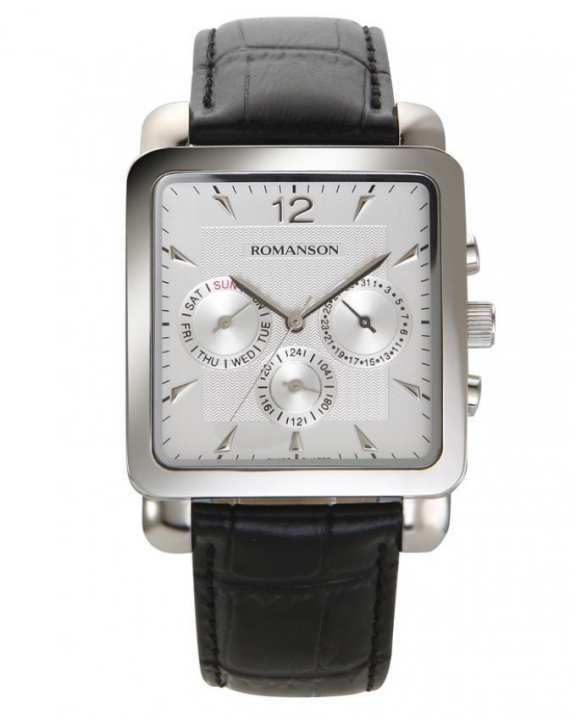 TL9244 MW WH - Wrist Watch for Men is elegantly designed to meet your fashion requirements every day. Dear customer, At our shop nothing is fake or copy. All items are original with international warranty.